Those grades are based on more than a dozen components, including high school graduation rates and progress in closing achievement gaps. This month, the board will consider a resolution to make changes to those component scores. Proposed by member Lisa Woods of Medina, the recommendation to lawmakers includes eliminating or refining a number of other measurements on the report card that she calls confusing and says have drawn criticism from the public. The proposal to get rid of the A-F grades, Woods said, is the result of a workgroup recommendation and she believes the ineffective/effective descriptors "more closely reflect the reality of what we're trying to accomplish." "The current report card is clearly not reflective of learning, is harming good school districts, harming housing values and impacting levy campaigns," she said. "The bottom line is that the report card is flawed, and the State Board can make it much better." 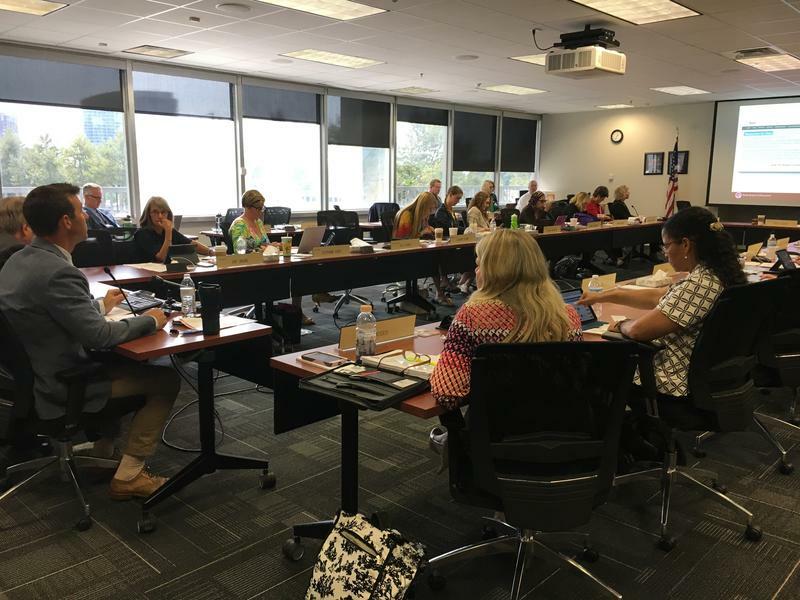 Board of Education members will vote on the resolution during their June meeting this week. Changing the school report cards would then have to be approved by Ohio's General Assembly, where at least one bill has been introduced to eliminate the A-F grades. Woods said lawmakers have not asked Board members for their advice to fix the report cards she sees as flawed, but added that from her perspective, the Board has largely stayed silent on the issue. This resolution will change that, she said. "Once they see we cannot defend the current report card, want to root out the inherent problems with it, I hope they will take our advice on behalf of our mutual constituency and improve education in Ohio," she said. Ohio’s top education leader took a grilling in his first interaction with the state board of education since the charter school data scrubbing scandal went public. And, at the same meeting, Democrats on the Ohio Board of Education made it clear they see the state take-over of Youngstown city schools as another in a series of moves by Gov. 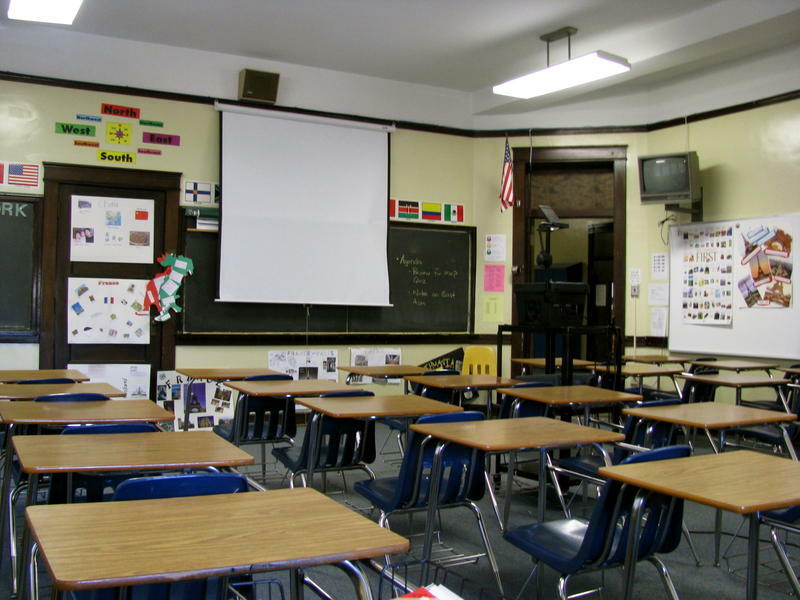 John Kasich’s administration to promote charter schools.